sharing expertise to improve your results. 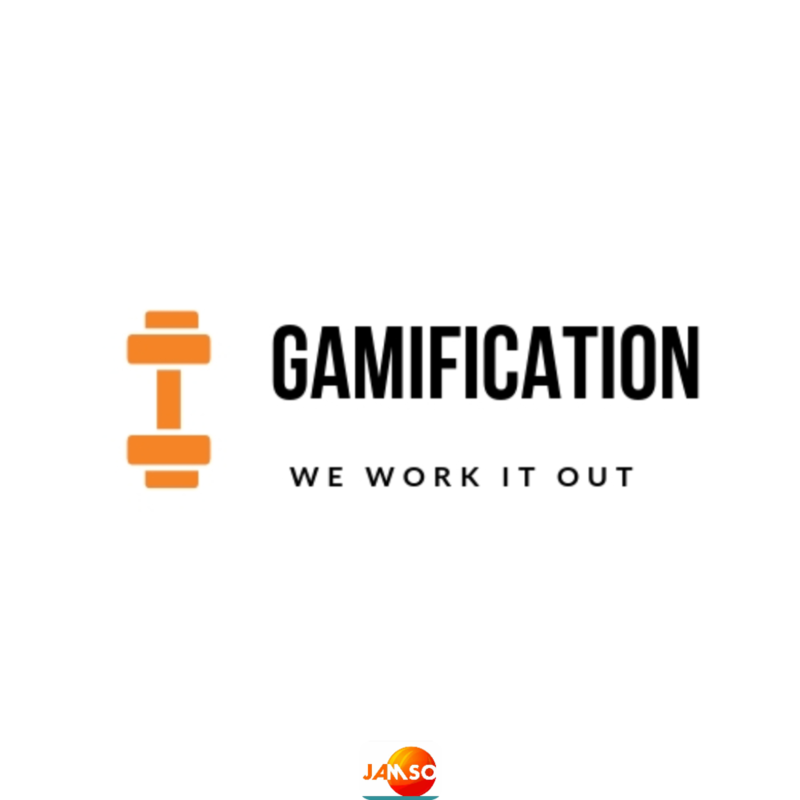 Do you seek better understanding and help using gamification? We provide articles and links for design, implementation and system choice. Ideal for entrepreneurs and especially startup leaders. Strategic C-Suite level insights of different frameworks and models in Goal setting, metrics and gamification. JAMSO has unique methods and enhanced many of the standard tools with reward and a sense of fun. We worked directly with selected customers across the globe and now provide our content to you for free. You discover how to identify key performance measures in staff and process areas. Gain the power to select the correct actions to improve performance. 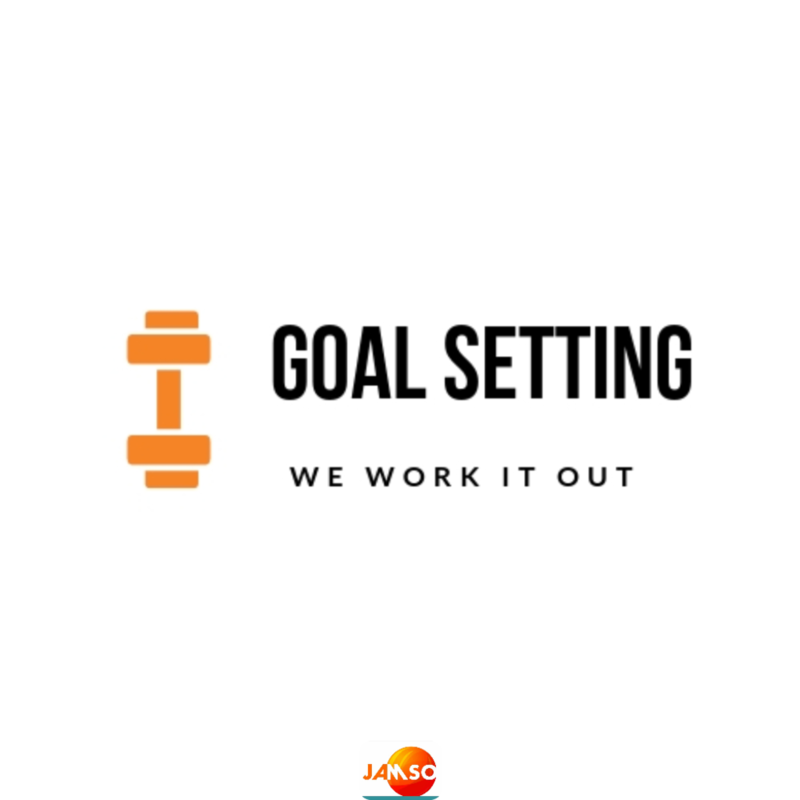 Combining time management, productivity management and an array of goal setting techniques, KPI systems and analytics solutions we created the optimum business and personal improvement value plans for your results. Our personal and business visitors help us improve and contribute to the welfare of society. If you are still reading this page, then congratulations it proves you are determined. As a prize take the below free download from us as a gift.